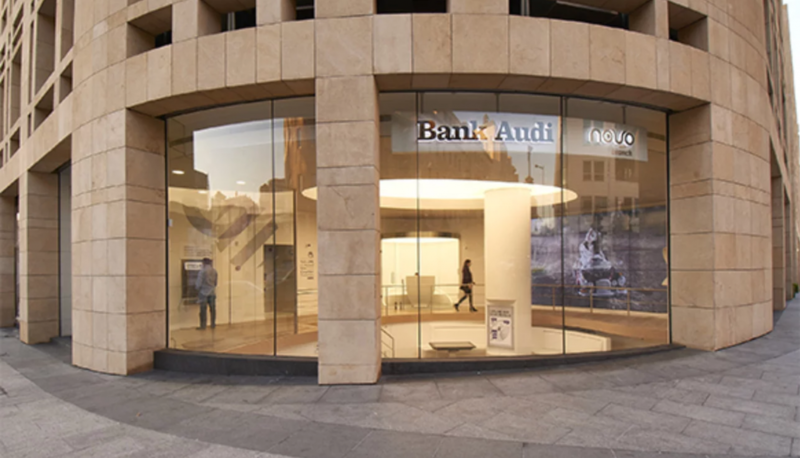 In an ultra-modern space located at Palladium Building head office Bank Audi in Beirut, Lebanon, the bank showcases the latest banking technologies. The Bank’s most recent banking landmark, the “Novo branch” in Beirut Central District, offers a convenient and user-friendly banking experience through interactive channels such as video banking, an advisory room and an information station. Aleph, NDS partner in the Middle East region, and Midware Data Systems, LG partner in Lebanon provided a video wall solution for Bank Audi. As part of this format Aleph has set up a huge video wall where ads, clips and animations are displayed. 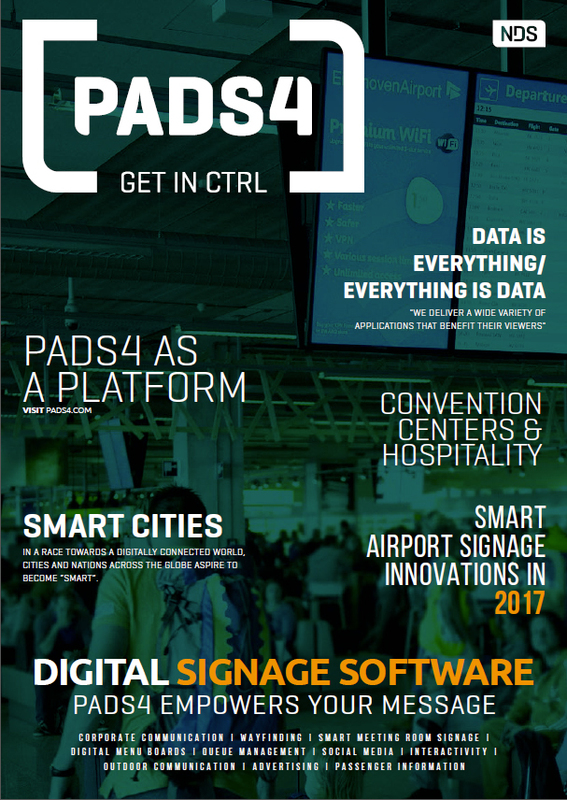 Bank Audi Management selected PADS4 as digital signage platform not only because it offers the best way to display and control the LG video wall, they also consider it user-friendly. Through this new branch model, customers have unlimited access to financial advice via video conferencing with Bank Audi officers. They can also perform transactions and open accounts, as well as apply for cards and loans, among other services. In a special waiting area an interactive table is available for customers to access the latest news, play games and connect to social media platforms.